Joe is the founder and creator of CREATIVEBLOCH and has over 25 years experience as an artist, illustrator and Creative Director. He graduated RIT with a BFA in medical illustration and illustrated countless books, journals and magazine covers for various clients. Joe’s highly textured acrylic paintings are known for their bold, expressive style. He created CREATIVEBLOCH art magazine, a publication for emerging and established contemporary artists. He is also the illustrator and author of “STICKY CITY” a new comic created entirely on the iPad Pro. 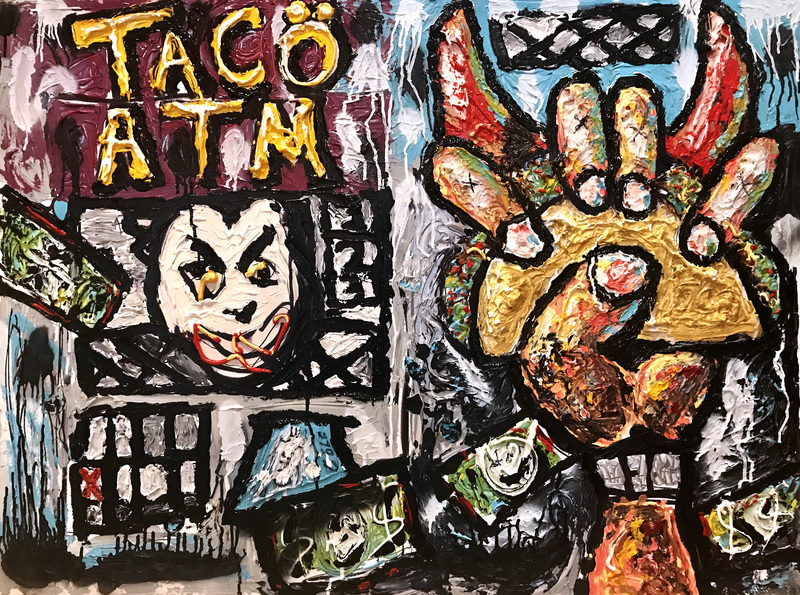 Joe’s work has been shown at CREATIVEBLOCH GALLERY, VAN DER PLAS GALLERY, CASTLE FITZJOHNS GALLERY, FILLIN GLOBAL and the BROOKLYN WATERFRONT ARTISTS COALITION. He has been active in showing through ARTINDUMBO events such as the DUMBO Open Studios, the DUMBO Arts Festival and First Thursday Gallery Walks. Joe’s work recently appeared in HI-FRUCTOSE and BEAUTIFUL BIZARRE magazines.